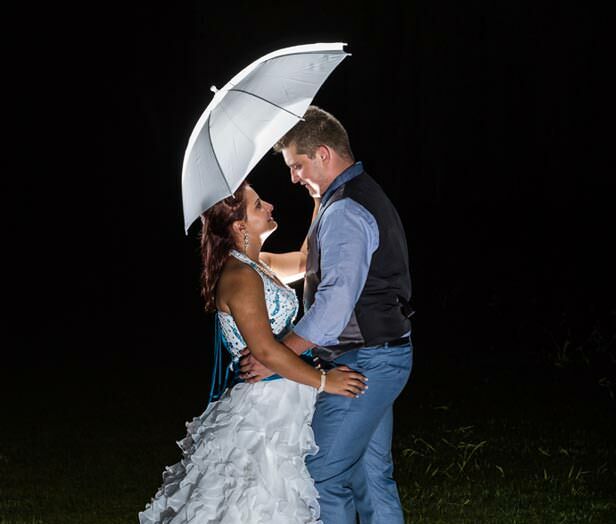 Every wedding is unique, we offer unique photography packages to make your day extra special, to suit your needs, budget and to make sure you can cherish your memories forever. please note that we can adapt according to your needs if you want us to stay longer or whatever your needs are, let us know and we will help where we can. 350 Edited photos from the wedding will be supplied on a USB memory stick. 300 Edited photos from the wedding will be supplied on a USB memory stick. 250 Edited photos from the wedding will be supplied on a USB memory stick. Unlimited photos from the wedding will be supplied on a USB memory stick (500+ photos). the Photo Box is a handcrafted box made from hand-crafted-timber with a high gloss magnetic lid which can fit 50 photos in A5 size. You can choose which image from the wedding you want to display on the lid of the box, or PCB Photo can make you a custom image from the wedding (collage). It’s the perfect gift to store your photos and memories from the wedding. You also have the option to upgrade your package after the wedding, should you wish to do so. Jumbo Photo Print – Cherish your memories from the wedding forever with wonderful photo prints in stunning semi-gloss photos. These are the perfect photos for your Memory Photo Box. An engagement shoot before the wedding is the perfect time for the photographer and the wedding couple to meet and get to know each other. It’s also a wonderful opportunity to create memories and to celebrate your love. We only use the best quality printing for our canvases. Our canvases are printed with archival quality ink, which means that it will not fade after a week or two. The HD Photo Book is the best quality photo book you ask for. These photo books get bound in lay flat binding, so they open up perfectly flat, allowing you to look at your photos without worrying about damaging the spine of the book. These books come in A4 Landscape and A3 Landscape, all the pages are printed double sided with a choice of gloss or semi-gloss paper. Each book gets individually designed by PCB Photo, who then also works in synchronization with your wedding (we may ask for a copy of the wedding invite for the photo book). Please note each book comes standard with 28 pages. This is a standard photo book with the pages printed on art paper. We can supply the photo book in a custom printed cover or in Wibalin, Leatherette or Linen. The standard hardcover photo books come in the following sizes: A4 and A3. For the Leatherette and Wibalin covers there is the option to have text on the front that is debossed and foiled. For this option, price is on request (determined by the width of the text). Are you looking for something different? Why not print some of your photos from the wedding on wood? Please allow up to two weeks for delivery of printed items. Please note that it will take between 2 to 3 weeks for photos from the wedding to be ready. We want to give you the best quality photos, so we don’t like to rush out our work. Please contact PCB Photo for a full price list for our wedding packages.